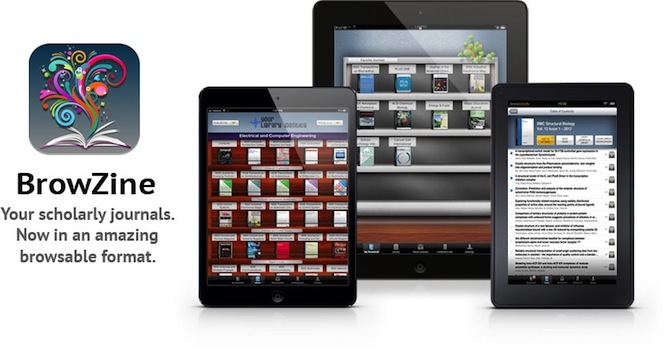 BrowZine delivers thousands of academic journals to your iOS and Android device and now on the web. BrowZine provides access to the scholarly journal content available through the University of Kentucky Libraries, providing for an easy and familiar way to browse, read, save and monitor scholarly journals across the disciplines on your mobile device or desktop/laptop. 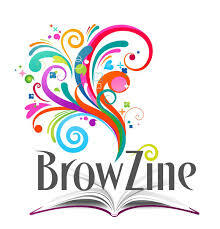 Watch for more information about BrowZine!